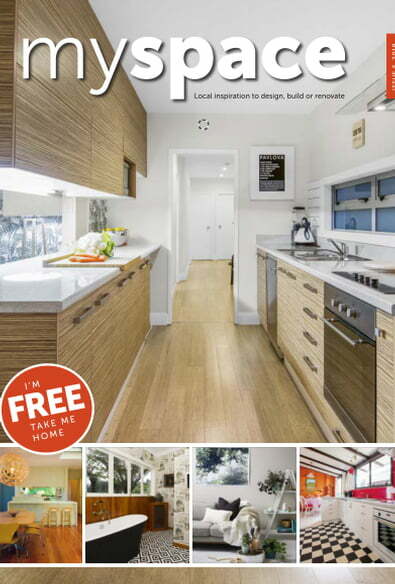 MySpace is a free magazine providing local inspiration for those looking to design, build or renovate. It is well-crafted to capture, captivate and motivate the local energetic and emergent market. Each edition of MySpace provides quality content and glossy images, filled with cutting-edge, contemporary ideas, products and services. Providing a unique, innovative and fresh approach, MySpace is the only publication of its kind within the Bay targeting those searching for ideas for their dream home or how to improve existing property, with the latest styles and trends. 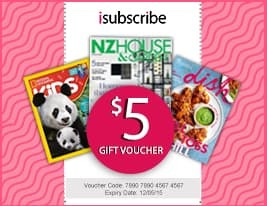 Be the first person to tell us what you think about MySpace Tauranga and you'll save $5 on your next purchase!